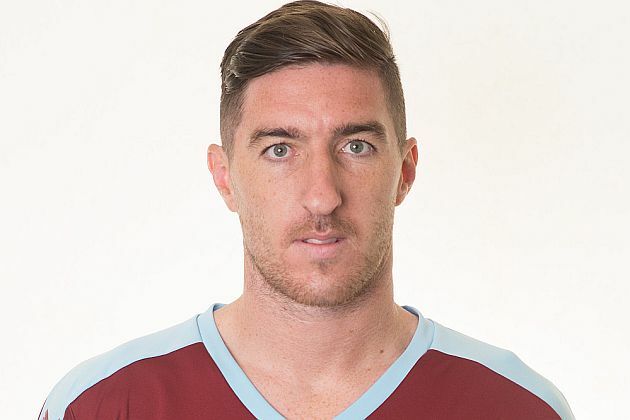 What a couple of days it’s been for Stephen Ward. Last Saturday he scored a superb goal on the opening day of the season at Chelsea, he’s been named in Martin O’Neill’s Ireland squad and now the club have confirmed he’s signed a new Turf Moor deal until the end of the 2018/19 season with the option of a further year. Ward signed three years ago but his first season was interrupted by injury and it was only half way through the 2015/16 promotion season that he won a regular place in the side at left-back. Since then he’s been a regular and last season he missed just the one Premier League game in a season that saw us finish 16th.